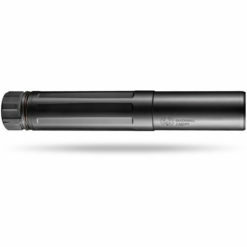 The NITRO® 30 is YHM®’s answer to the demands of today’s suppressor community, and elevates the bar for today’s modular suppressors. 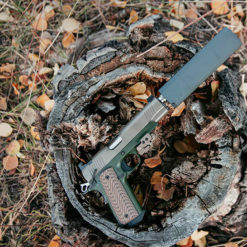 YHM® has listened closely to the wants and needs of both professional operators and suppressor enthusiasts on the firing range. YHM®’s NITRO® 30 achieves mission specific modularity by providing the operator with muzzle cap and rear cap options. 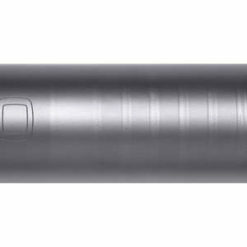 The NITRO® 30 is full-auto rated and will accommodate 300 ultra mag to .17hmr. 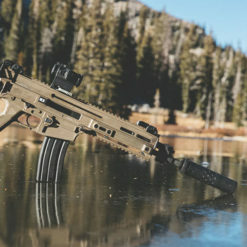 It comes with two different .30 Cal muzzle caps. The flat muzzle cap is geared towards the tactical user while the muzzle brake cap is geared towards the target shooter. 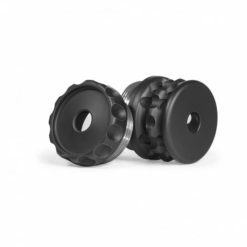 The NITRO® 30 also comes with two different rear caps. 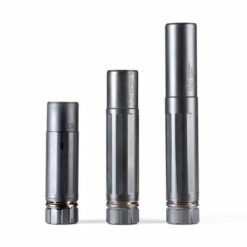 The Quick Disconnect rear cap is great for rapid switching between multiple platforms while the 5/8-24 direct thread-on rear cap is for a more dedicated set-up. 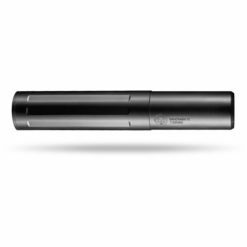 What makes the NITRO® 30 stand out amongst the rest of modern sound suppression systems is it’s modular design. 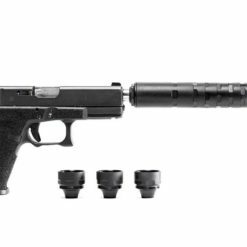 This system can be custom tailored to suit your individual needs, along with your specific mission requirements. 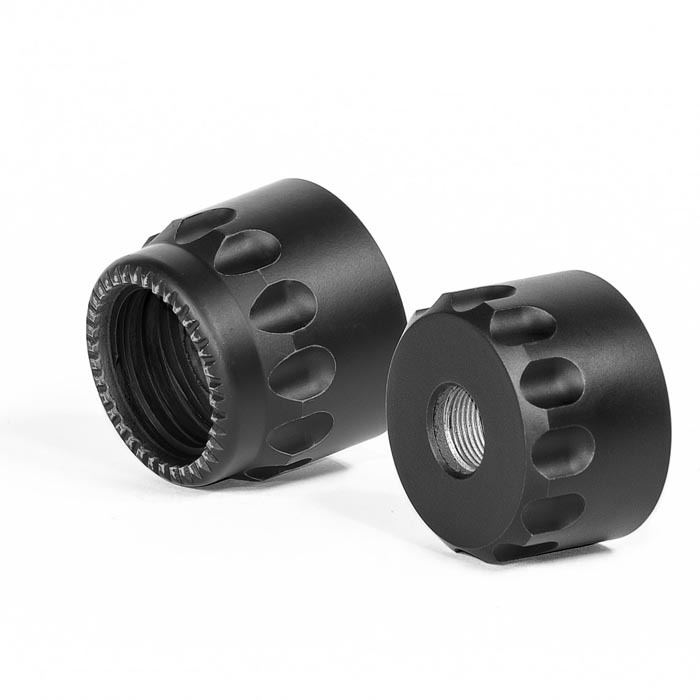 Also available separately is a flat muzzle cap and a direct thread-on rear cap (1/2-28) for 5.56 mm use. The 5.56 mm rear cap is part number YHM-2025-28 and the 5.56mm muzzle cap is YHM-2015-556. YHM® is known for uncompromising reliability and durability. 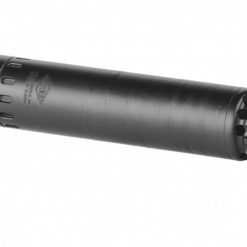 The NITRO® 30 continues this tradition by offering full-auto capability and our lifetime warranty in a modular, multi-caliber suppressor. 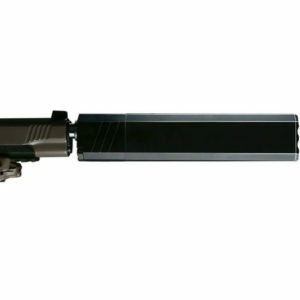 The NITRO® ships with a YHM-4302 mount. 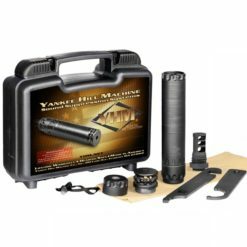 It will fit all YHM-4302 and YHM-3102 mounts. 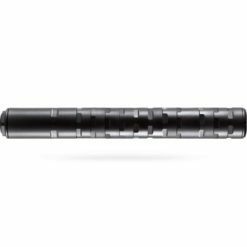 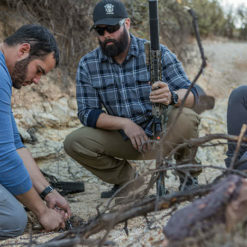 7.62×51 / .308 Winchester: 10.5″ minimum barrel with Q.D. muzzle brake, 16″ minimum barrel with Q.D. 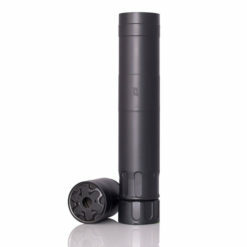 flash hider. 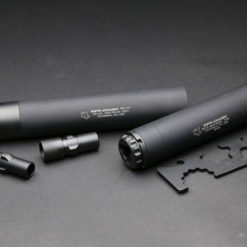 5.56 NATO, 6.8SPC, 7.62×39: 10.5″ minimum barrel with Q.D. 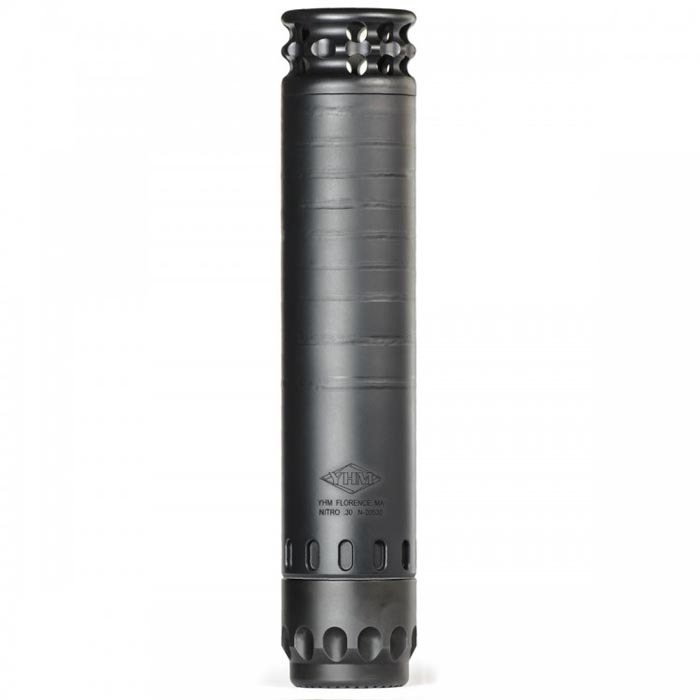 muzzle brake, 16″ minimum barrel with Q.D. 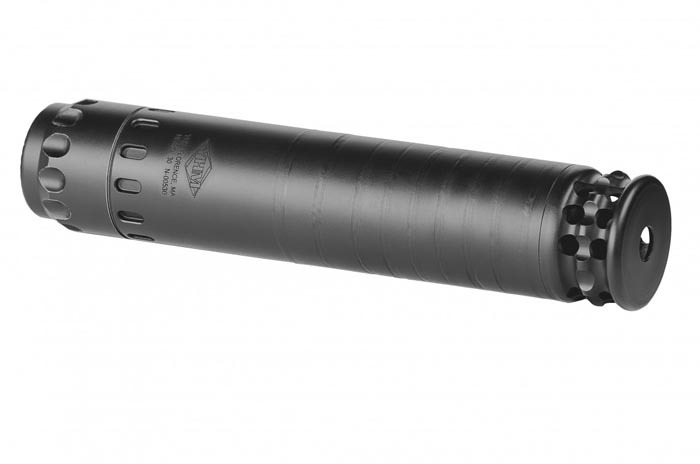 flash hider. 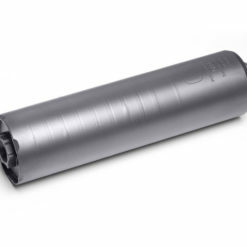 .300 Win Mag / 300 RUM: 20″ minimum barrel length with Q.D. 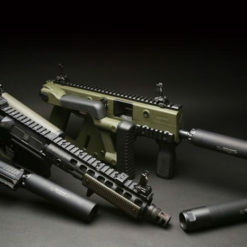 muzzle brake or flash hider. 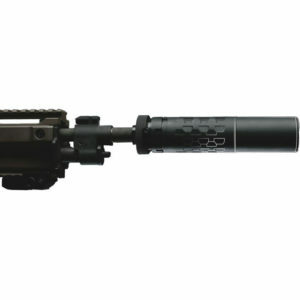 300 Blackout: 8″ minimum barrel with Q.D. 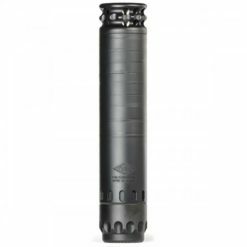 muzzle brake, 16″ minimum barrel with Q.D. 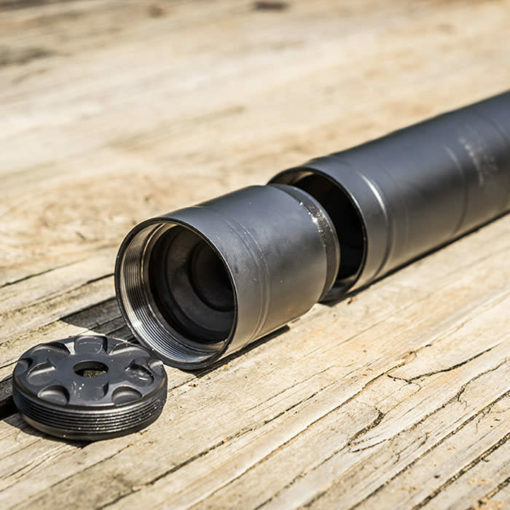 flash hider.